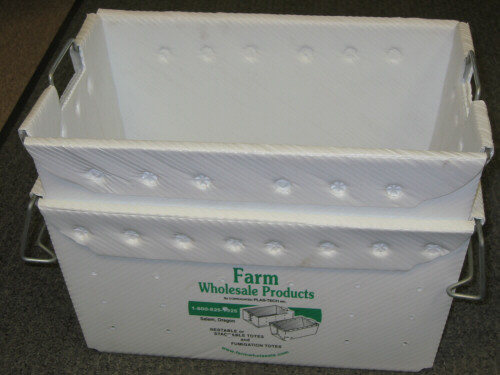 Protect your freshly harvested fruit with our long-lasting corrugated plastic picking boxes and reduce waste, save time, money and labor costs. 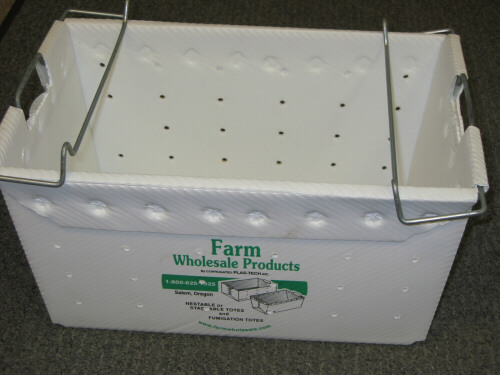 Farm Wholesale AG knows how important it is for you to receive top dollar for your crop. 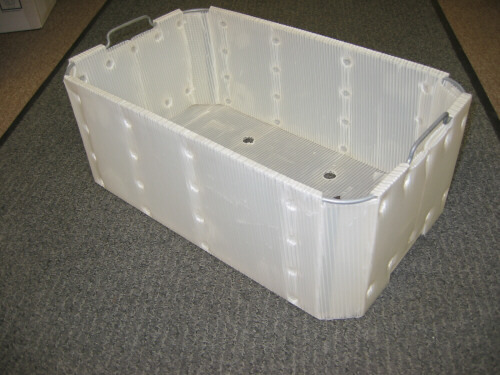 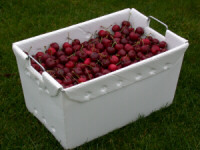 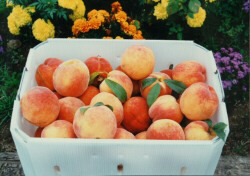 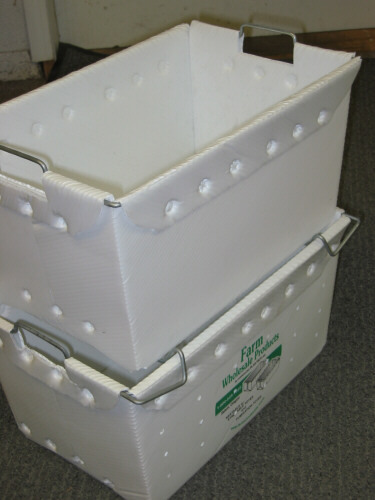 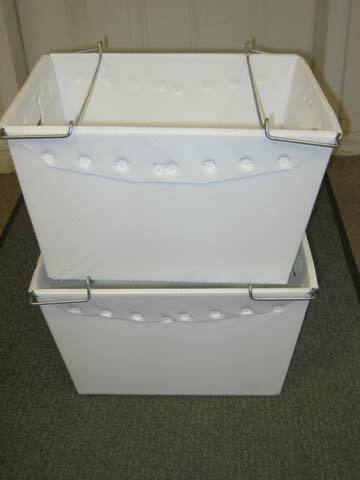 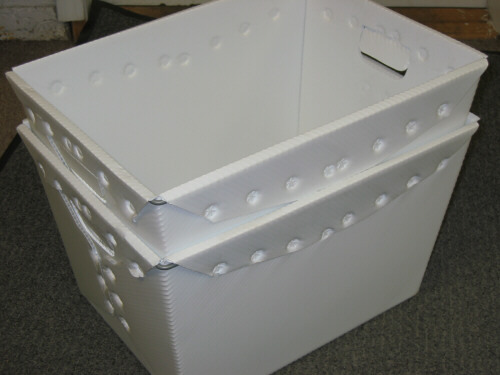 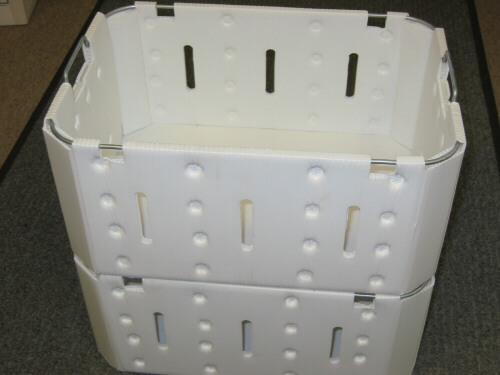 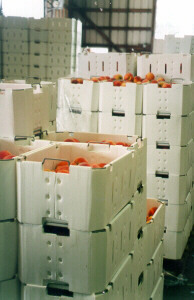 Harvest, Transport, Hydro-cool, Refrigerate and Display in the SAME TOTE! 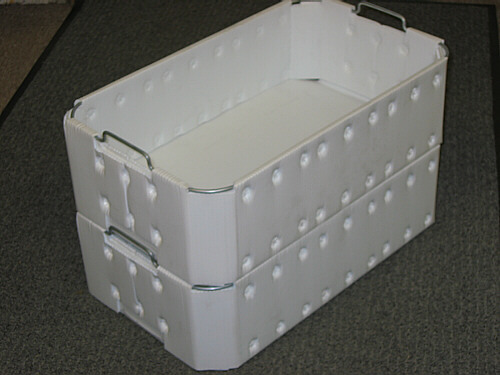 Whatever you need we can make the exact harvesting tote or box, picking tote, ag box or container or field box or tote to meet your needs. 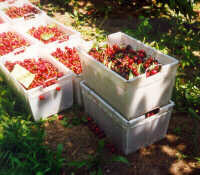 To print the Harvest Tote flyer, click here.